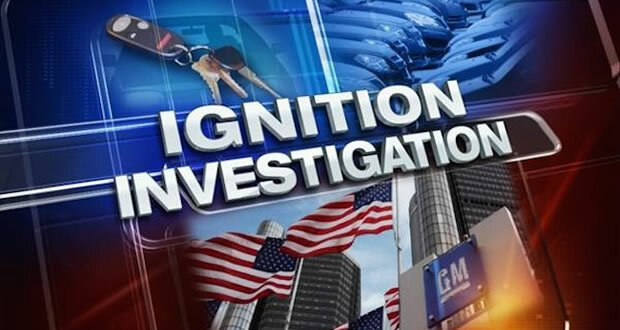 DETROIT – General Motors Co. (NYSE: GM) has come to an agreement with the National Highway Traffic Safety Administration (NHTSA) for failing to report in a timely manner the ignition switch defect. As part of this agreement, GM will pay a $35 million fine. “We have learned a great deal from this recall. We will now focus on the goal of becoming an industry leader in safety,” said GM CEO Mary Barra. Working with NHTSA, GM has already begun reviewing processes and policies to avoid future recalls of this nature. Having signed this agreement, GM now has its sights set on effectively serving customers and completing the ignition switch recall. “GM’s ultimate goal is to create an exemplary process and produce the safest cars for our customers – they deserve no less,” said Barra.